Today's full Moon is a supermoon because it will be at its closest approach to the Earth and may look slightly larger and brighter than usual. Full Moons were very important for the Dogon. The Master (Mistress) of Speech's Words were believed to be at their most powerful and to help humans the most during a full Moon because that was when the Moon reflected the most sunlight. Symbolically this came to represent the fact that there were once two Suns in the Solar System. 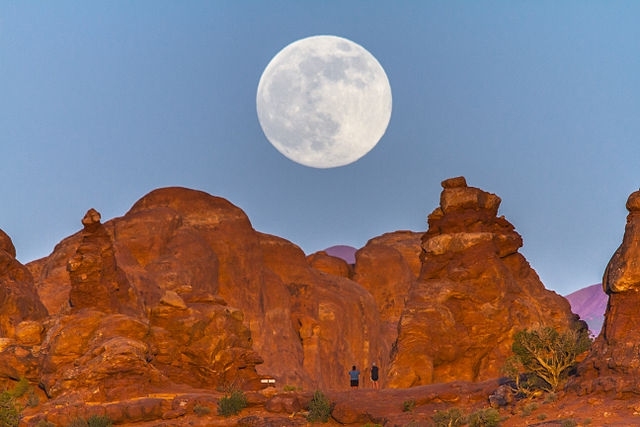 The Supermoon today is known as the Lenten Moon because it is the only full moon during lent and the last full moon of winter. Easter, which celebrates the resurrection of Jesus, is by definition the Sunday after the first full moon after the Vernal equinox (the first day of spring). 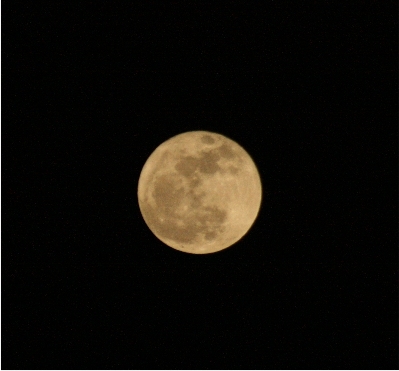 The full moon before Easter is known as the Egg Moon. During a lunar eclipse, which only happens during a full Moon, the Earth is positioned between the Sun and the Moon. The Sun is a symbol of the Nummo and the Moon is a symbol of the Jackal or humans. This event symbolized a reunion of humans or the Jackal with the Nummo.